Dental implants are the pioneers in replacing faulty tooth roots to restore teeth functionality. Their bio-compatible feature are not only beneficial to other teeth, but are designed in a way to provide maximum stability. Dental implants come in the form of a little screw, preferably Titanium due to its durability that is implanted into the jaw bone where the tooth is missing. This will provide the base foundation of the teeth to place a restoration just above the implant. The implant is moreover like a metal stud that will be placed into the jaw bone. 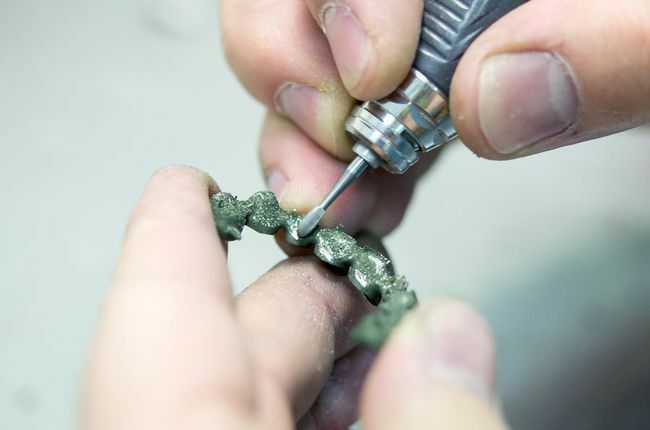 The restoration in the form of a dental crown will be positioned above the metal stud with the help of an abutment. It ensures that the dental crown is placed intact. Preventing likely chances of oral cancer. Resolves excessive gaps and spacing between teeth. Choosing Bay Star Dental for your dental implant care would allow you to choose your treatment option. 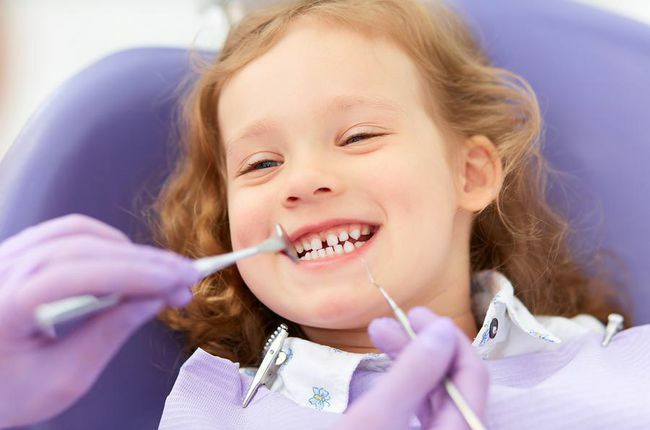 Our team of professionals will work with you to understand your dental requirement and plan the best diagnosis to bring back that beautiful smile. This involves affixing a porcelain crown over an individual implant. This would make it look and feel more like a real tooth than any form of modern restoration. Dental bridges are the best form of restoration to curb tooth loss from more than one root. 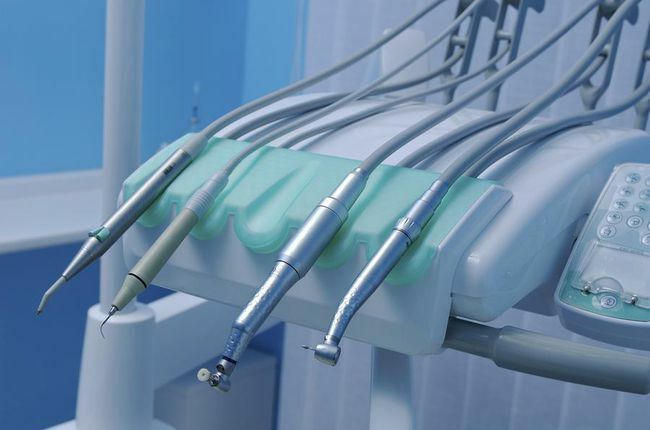 Implants can support a dental bridge to replace three to four teeth at a time. 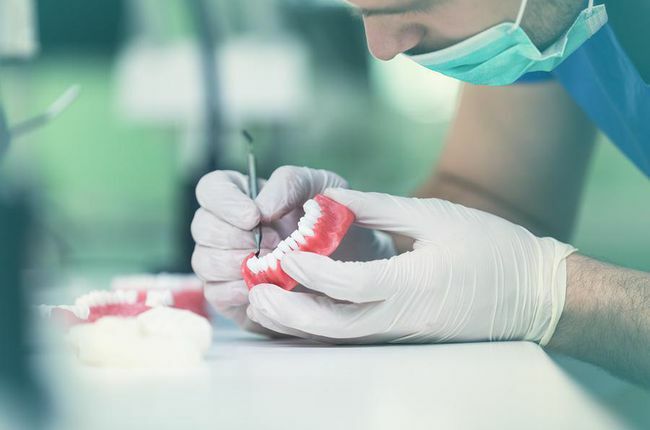 Overdentures and extended bridges supported by dental implants at its base can replace teeth from the upper and lower jaws. We have both traditional (removable) and permanent (non-removable) form of prosthetics available at our practice. If you’re considering dental implants in San Mateo, CA or want to find out if you’re a candidate for implant treatment, schedule a consultation at Bay Star Dental General & Cosmetic Dentistry.